Tired of managing your paper receipts? Foreceipt is the easiest way to manage receipts and track your daily expenses on Google Drive, directly from your iPhone. It’s FREE and SECURE. 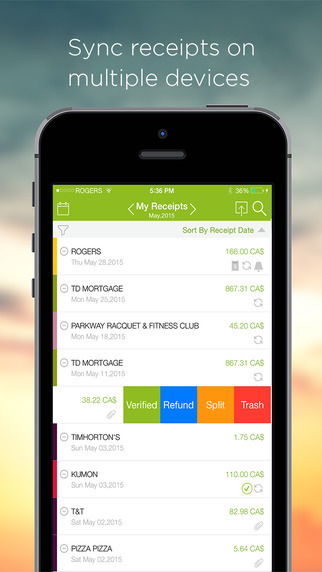 Foreceipt makes it super easy to enter your receipts on the go. Just take the pictures, enter the amount and merchant, save and you’re done. Receipts are stored on Google Drive and accessible anytime, anywhere on multiple devices. Foreceipt works offline too. Receipts will be auto-synced when the internet connection is available. Your data is secured on Google Drive. No ads and no data mining, No one else could access your your data except yourself. 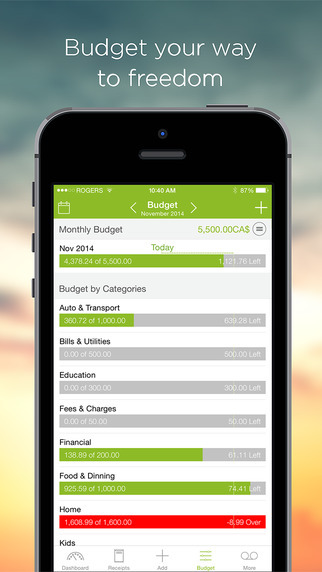 Setup budgets by categories so that you could know where your money goes and how much you could spend. Beautiful pie charts to track your expenses by categories and accounts. 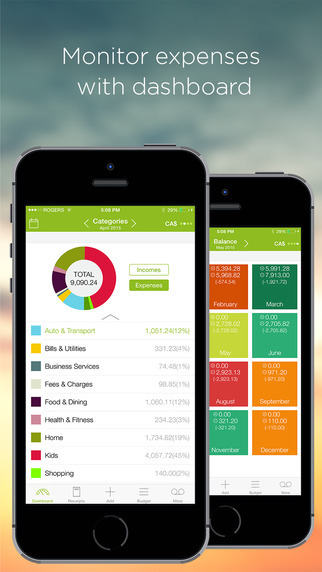 Monthly expenses and budgets will be displayed in beautiful colored grid. 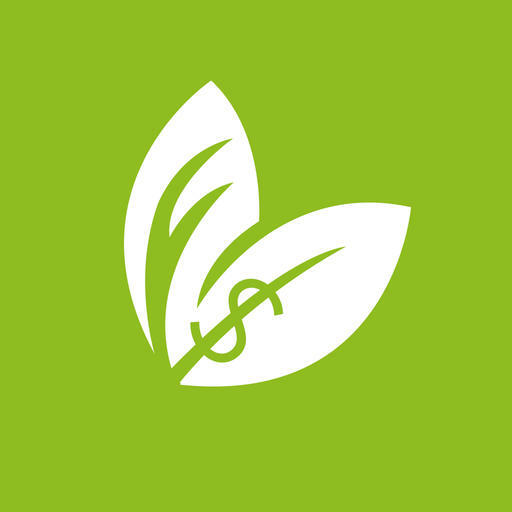 Expenses can be entered in any currency with live exchange rate. It will be your best travel companion where you go. Receipts will be synchronized within multiple devices. Modifying on one device will be appearing on all the other devices automatically. Perfect for family members accessing one same account. Utility bills, credit card payments…They come around every month, but it’s easy to forget to pay. Set a repeating reminder and you will never miss a payment again. And many many more great features, why not give it a try today? It is FREE and SECURE. Your privacy is greatly protected and your data is secured in Google Drive. Download Today Its Free but offer is Limited so Hurry!!! Well designed app. Very useful functionality using Google Drive to store the data. The UI and interactions have been well thought out. Especially it works offline and is able to track expenses between me and my girlfriend. 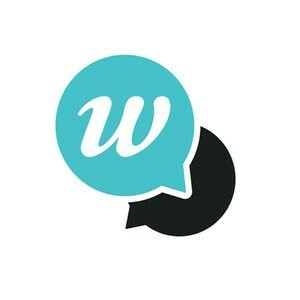 I always recommend this app to all my family members and friends. 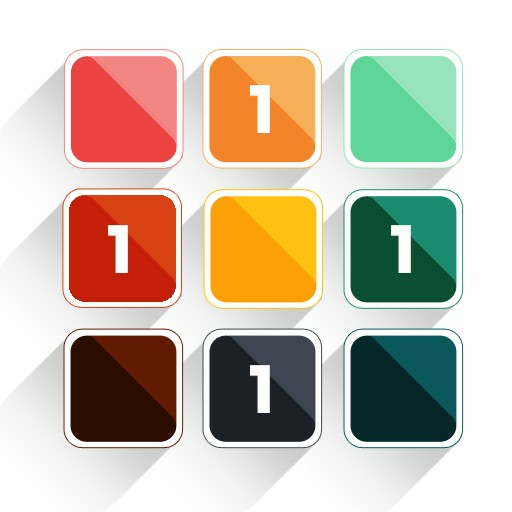 This is best app to manage all expenses. 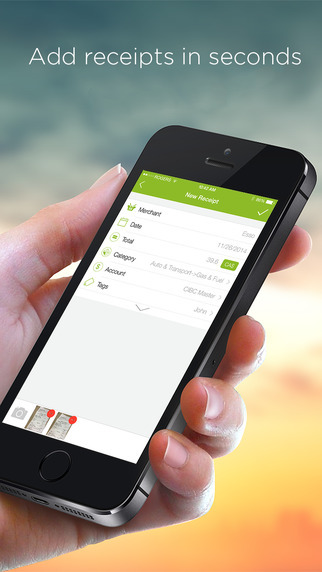 We are working hard to bring you the Best Money Management App . 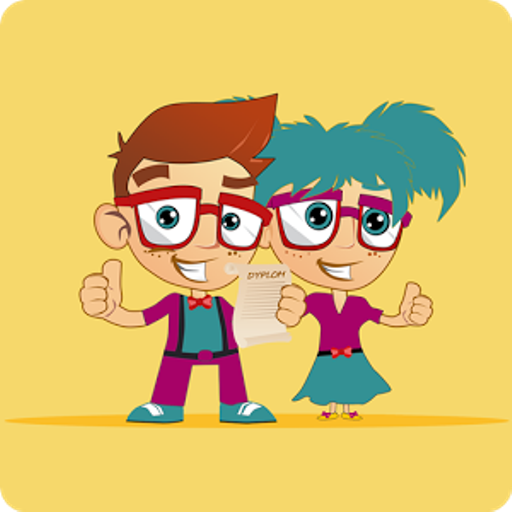 With that said, we are very receptive in obtaining feedback from our most valuable asset – YOU! Feel free to send us your feedback about how we can improve things even more. For questions or concerns, please drop us a message at support@foreceipt.com!